Loyal Nintendo fans likely have shared memories of multiplatform games on the Wii. With little horsepower under its belt, triple-A blockbuster titles like Call of Duty didn’t look quite up to par with their Xbox 360 and PlayStation 3 counterparts, often appearing jagged and janky. Flash forward ten years later, and my time with Mortal Kombat 11 on Nintendo Switch at PAX East is having me hearken back to those days. If you remember and accept the Nintendo philosophy of gameplay over graphics, Mortal Kombat 11 on Switch will be just fine for you. At a private Nintendo sitdown with a developer from NetherRealm Studios, my DualShockers colleague Max Roberts and I had some hands-on time with this version of the game—and only literally hands-on, because we were only allowed to play in handheld mode. Long story short, I don’t think that Mortal Kombat 11 is a particularly gorgeous game on Switch, but boy does it feel nice to play. The 60 frames-per-second certainly helped. For me personally, the question of which version of this game I would purchase for myself is still up in the air. I remember reviewing Doom 2016 on Nintendo Switch for a different publication—it was an assignment I took on with curiosity, having not played that beloved game on other platforms. Because of that, I didn’t have a reference point or baseline, and I thought the game was pretty fantastic. 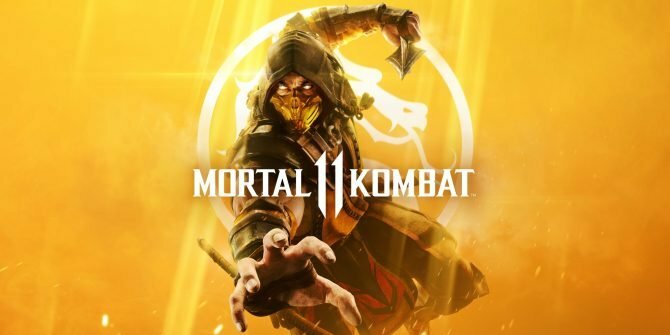 I didn’t get that luxury with Mortal Kombat 11, having played a demo on PS4 mere days before the Switch version. As I explored the Switch demo, my feelings on the presentation and graphical fidelity fluctuated. For one, most of the text on the menus were too small in handheld mode. As I got into the character select screen, I was able to get a taste at the somewhat unflattering character models. It wasn’t quite dire, but again, I flashed back to the 360/PS3 to Wii days. The edges were a bit jagged and textures were blurry to give the character models a washed-out look. Max and I were given all the time we wanted for the demo, so I tested out the entire limited selection of characters. 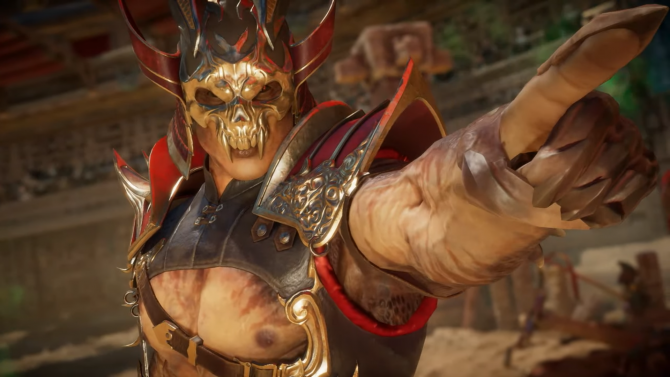 Playing as Scorpion against new character Geras, I noticed that some graphical effects weren’t really up to snuff and looked less detailed, namely the sand effects from Geras’ attacks. Despite graphical flaws, there was more to this version that met the eye—it ran quite well, hitting the 60 FPS target. All of this was thanks to studio Shiver Entertainment. “Full parity” was the phrase that kept getting repeated by our friend from NetherRealm. Will the Switch have the same game modes? “Full parity.” Online? “Full parity.” Potential future downloadable content? 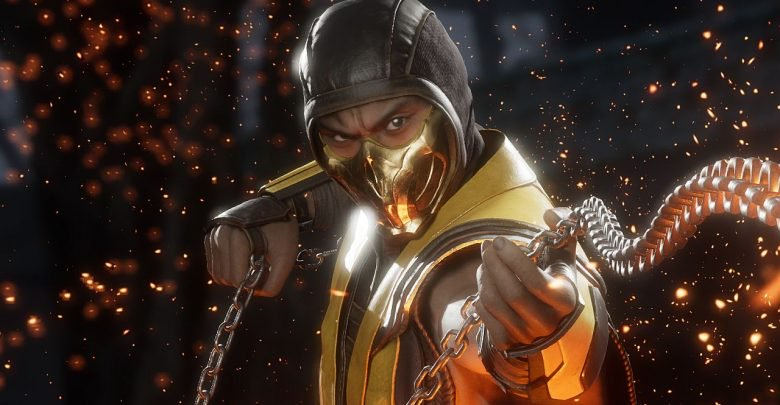 “Full parity.” While NetherRealm wasn’t porting Mortal Kombat 11 in-house, it was clear that the studio still treated the version equally and kept a close eye at the work from Shiver. It was refreshing to hear—in the Wii era, not only were graphics sacrificed on multiplatform games, but even entire features such as online play were cut as well. Porting current generation blockbuster games to the Switch isn’t quite common, and when it does happen, Switch owners are used to developer Panic Button leading the cause. That studio brought Doom, Wolfenstein II, and Rocket League to the Switch, with more to come later. It is obvious that all of those games had to make some sacrifices to fit into the handheld console—the former two compromised its frame rate for higher graphical detail and vice versa for the latter title. For a fighting game, it makes complete sense that Shiver and NetherRealm would make frame rate the priority here. 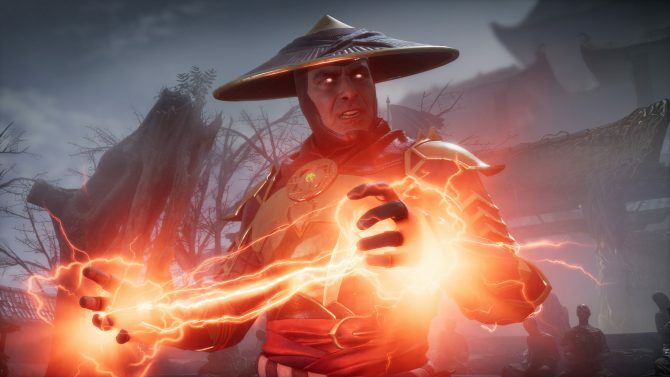 Tiny text aside, Mortal Kombat 11 played on Switch basically how anyone would want it. The sound quality was fine as far as I could tell, and I never noticed the game chugging or slowing down. Even if moments like the x-ray Fatal Blows probably look better on other platforms, that doesn’t mean they didn’t stun me on the Switch’s handheld screen. The brutality still fully registers on Nintendo’s device. This should all be good news for Nintendo fans hoping to pick up a modern traditional fighter for the console. As of now, Switch owners only really have Super Smash Bros. Ultimate—maybe even DragonBall FighterZ, or even Street Fighter II. Having not played the latter two on Switch, I have to question how people would approach these traditional fighters on a handheld console. As a novice who aspires to be better at these games one day (likely never, to be honest), I found the feature of having move directions on-screen to be essential. But remember that dreaded tiny text problem I mentioned? That text is way too small. And like a fool, I made use of the analog stick for movement, and I often found my character jumping when I didn’t want them to. When my colleague Max took a turn, he wisely used the d-pad instead. Granted, the split d-pad does still feel like an odd control method for this type of game. Doing special moves that required fast directional commands felt awkward without all of the directions being on one plus-shaped plastic piece. Perhaps the Switch Pro Controller would work better—but that led me to wonder why we had to play in handheld mode in the first place. Was it to hide any visual blemishes in television mode, or just to prove that it worked in handheld mode? Was it damage control, or an impressive proof of concept? Ultimately, the question of purchasing this version or not will be different for each person. 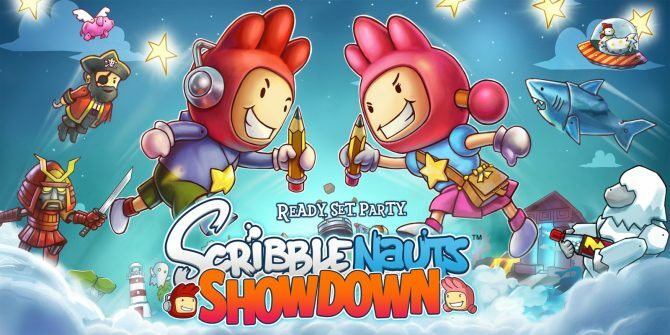 How do you play games on your Switch? This is a common dilemma for me. At the Switch’s launch, I told myself that as someone who owns a PS4, Xbox One, and a Switch, I would get any multiplatform game for the Switch with handheld mode being my sole reasoning. That has worked for the most part, but namely for independent games with less dependence on graphical quality. Anyone with a PS4, Xbox One, or PC with more than one controller might have to go with that version, assuming they have people over often. 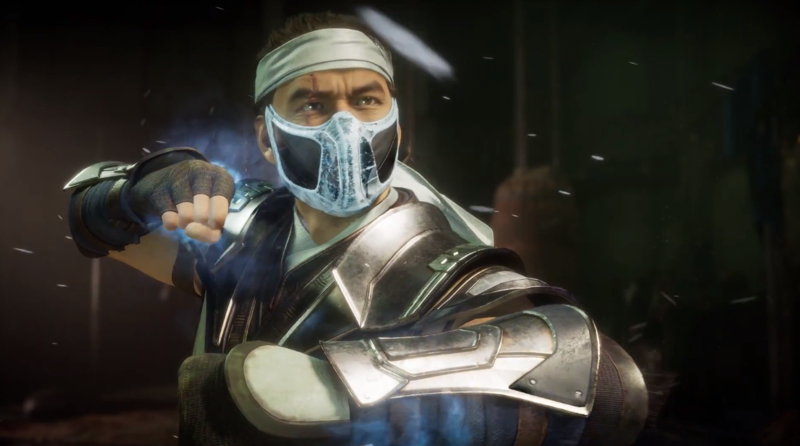 Is Mortal Kombat a game you would want to primarily in handheld? Or is it something you’d take around in public places with you? If the answers to those questions for you is yes and you are a big Mortal Kombat fan who somehow only owns a Switch, this is a no-brainer. Speaking of no-brainers, It took me quite some time to finally get a Fatality. Max got it quite easily, despite admitting to less experience with these types of games. 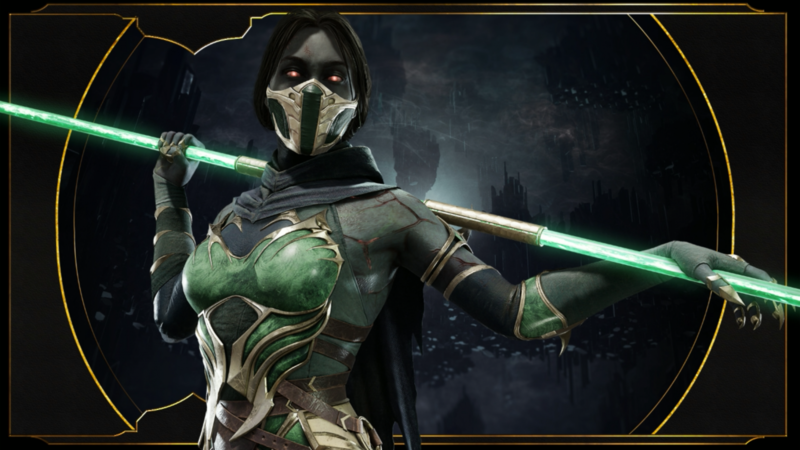 On my last round for this demo, I got a leg up as Baraka, and to my satisfaction, I finally got the Fatality command right. 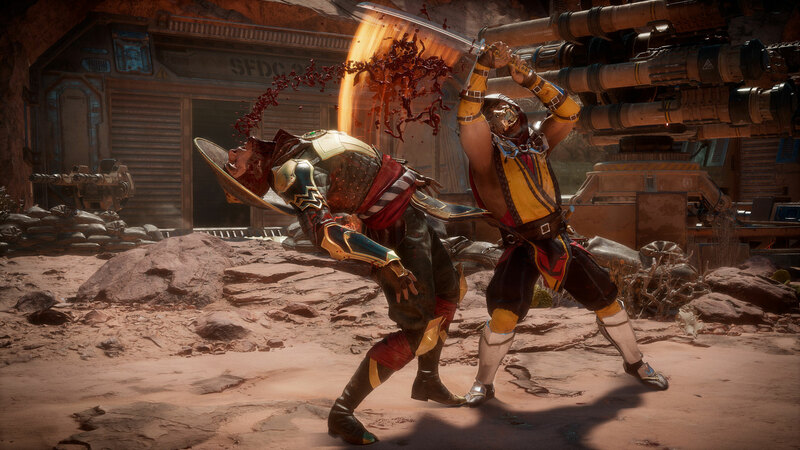 My smile dissipated as Baraka ripped Sub-Zero’s face off, tore the front of his skull off, skewered his brain, and commenced to take a bite out of it. Without a word, I slowly put the Switch demo unit. Our NetherRealm friend cackled. Anyone who wants those traumatizing gruesome displays on their Switch screen can do so starting on April 23, when Mortal Kombat 11 releases (with full parity!). The European release of the Switch version is reportedly delayed to May 10.